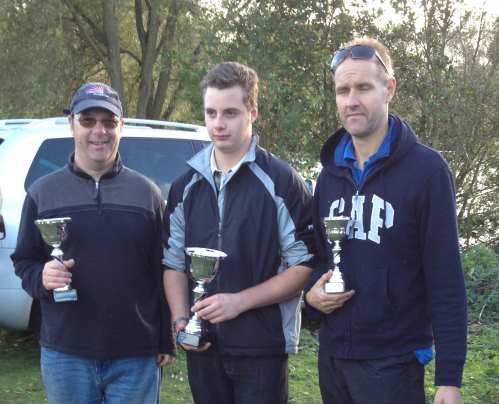 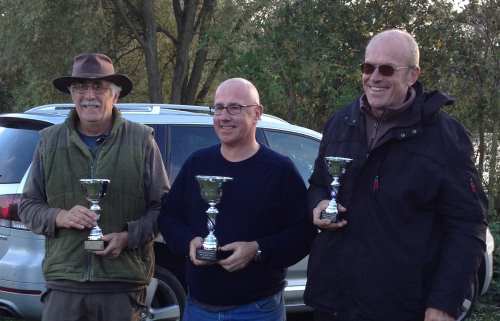 2nd Geoff Parmenter, 3rd Martin Hillstead. 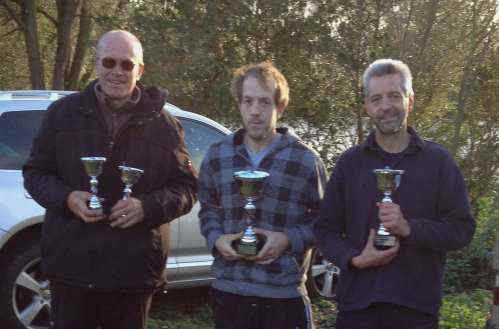 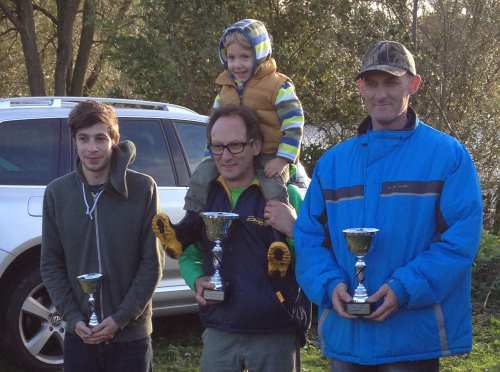 3rd Martin Hillstead, 2nd Mike Broad. 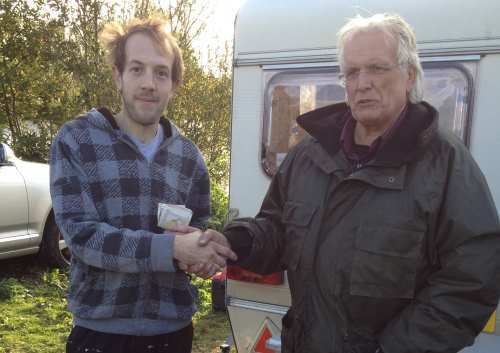 James Taylor wins the £100 prize donated by Dave Marles of PMB. 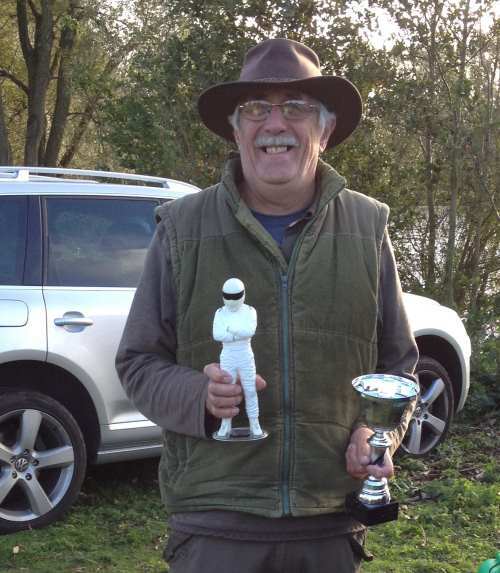 Geoff Parmenter wins the Stig "Cockup of the Day Trophy"